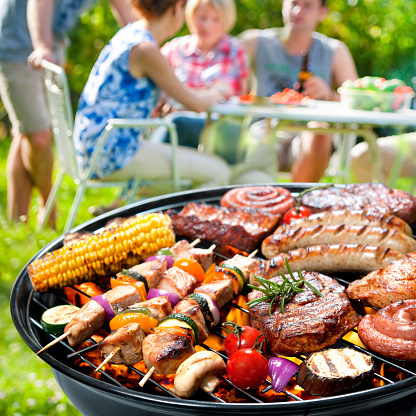 Summertime is a popular time of year for outdoor grilling. Food that is grilled outdoors always seems to delight our family and friends, but if we don’t practice proper food safety, people could get food poisoning. • By following these simple tips, you will ensure a wonderful meal will be enjoyed by everyone.